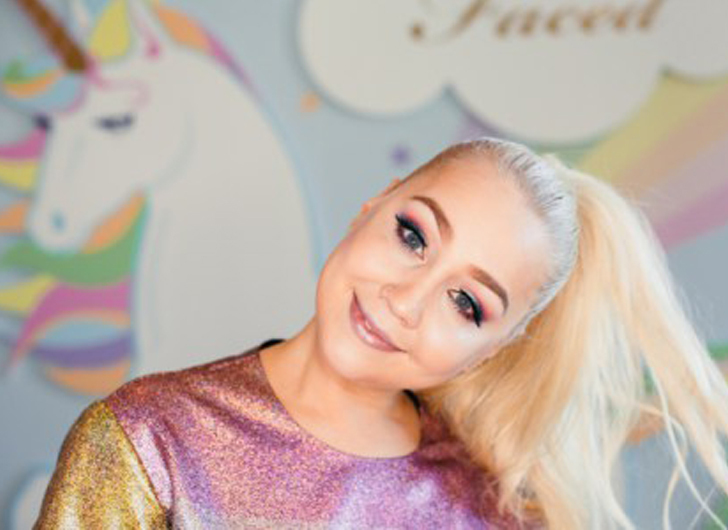 It’s all magical unicorns and rainbows for Too-Faced Cosmetics new fantasy festival-inspired makeup collection. Aptly named Life’s a Festival collection, the collection containing 15 gorgeous products will be available on February 15 and will feature country singer RaeLynn as the face of the new line. 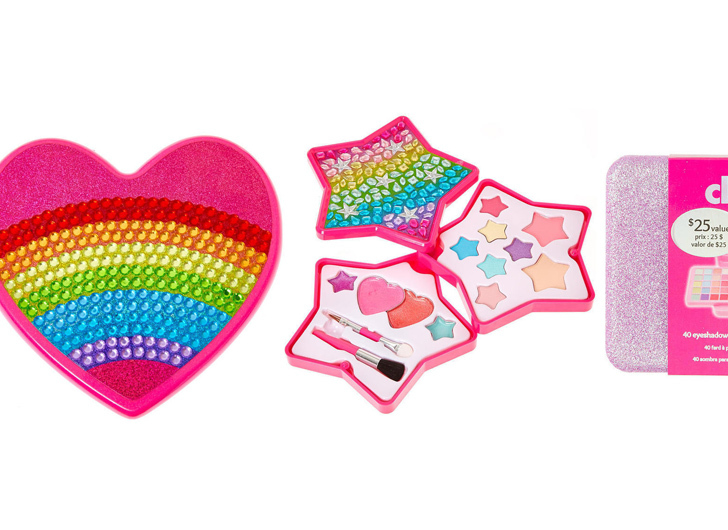 According to a sneak peek via Cosmopolitan, the collection will include a Rainbow Strobe Rainbow Effect Highlighter, Unicorn Tears Mystical Bronzer, twelve shade Eye Shadow Palette and a Magic Rainbow Strobing Brush.